This episode we talk about... yeah, you guessed it.. Issue 5 of Suicide Squad. 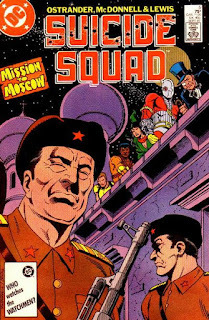 Title: "The Flight of the Firebird"
This issue our team has to break in to a Russian prison to extract a political prisoner! 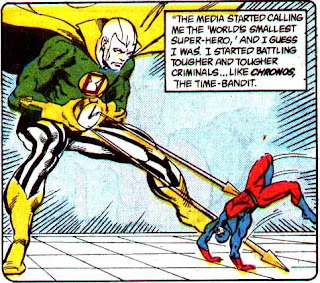 Also, we have a Character Profile from last month's guest villain, CHRONOS! 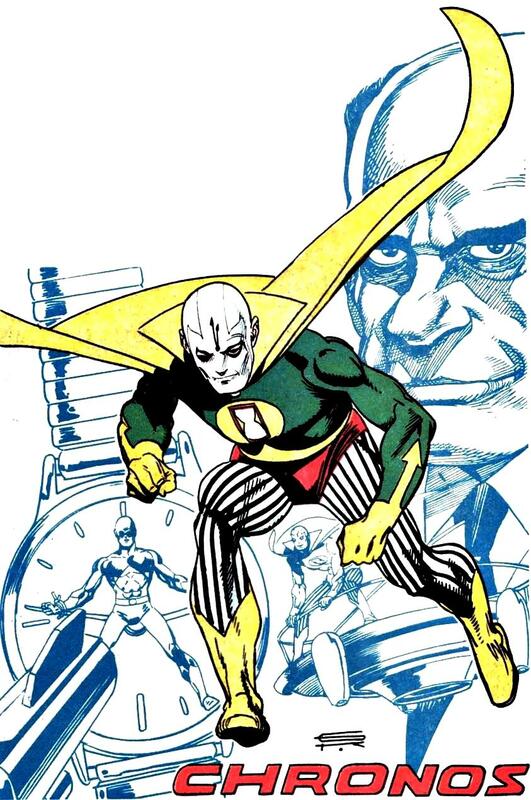 Also coming up in about 2 weeks or so, I will be appearing on Secret Origins episode 14 where me and Ryan discuss the Secret Origin of... The Suicide Squad. Myself, previous guest Ryan Daly and Kyle Benning have teamed up and have started a new HEADCAST! Well, technically I started it and Ryan and Kyle are my mostly normal guest hosts... Anyways... the new Headcast is entitled: G.I. Joe: A Real American Headcast. The 0 episode has been released where I give an overview of the show, talk about the cartoon, the comics, the toys and so on. Then next month, me and my guest hosts will return where we cover the first issue of G.I. Joe: A Real American Hero. Then join us monthly as we cover an issue an month. Be sure to return next month and listen as we talk about Suicide Squad number 6 and the exciting conclusion of this storyline! The Russian story arc in issues #5-7 is probably my favorite Suicide Squad story out of the twenty-or-so issues I've read. This issue was mostly set-up but it did a great job of positioning the characters and establishing the tension that would continue to mount as the Squad's situation got progressively worse (and the story progressively better). The editorial note that Penguin's previous appearance was in Batman Annual #11--that was a story illustrated by Norm Breyfogle, his first published Batman story, in fact. Thanks for the information on Batman Annual 11. I know I read that story previously, but I didn't realize it was Norm Breyfogle's first Batman story.